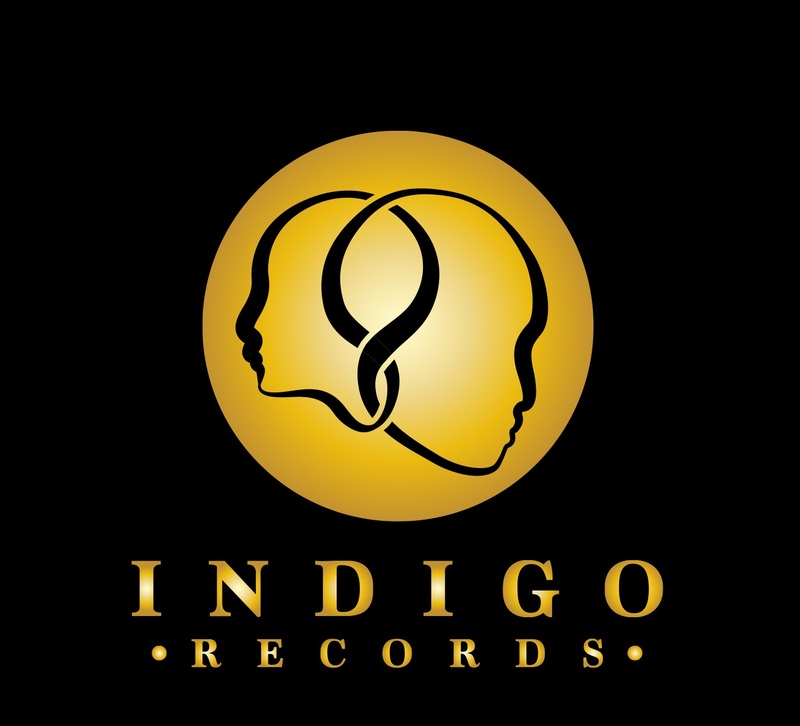 Indigo Records offers immeasurable services ranging from sound recording and music publishing activities, retail sale of music and video recordings in specialised stores. Other branches within Indigo Records range from its Personalised Services. This is broken down into Indigo Entertainment focusing on birthdays, anniversaries, weddings and funerals. That service is located at: " www.irpersonalisedservices.co.uk "
Apart from that, indigo Records emphasises on free consultations, ensures that their is a family- oriented environment, affordability and specialised services.